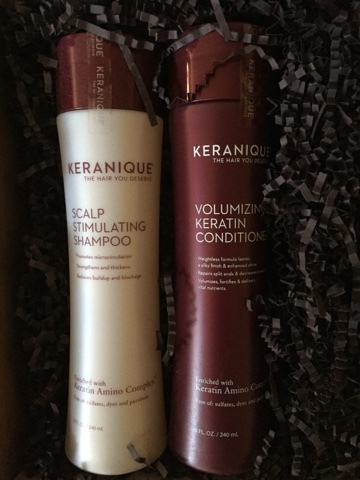 Thanks to iFabbo, this holiday I kept my dull, winter hair extra fab with the KERANIQUE clean & Condition set. This duo combination offers the Scalp stimulating shampoo. Afterward, you use the Volumizing Keratin Conditioner which helped bring life to my usual flat hair. Loving my #keraniquehair thanks to being an #ifabbomember! !